Opening its doors in October 2015, HeadRoom Wayne, PA, is our second co-working space in suburban Philadelphia. When we created our first facility of shared office space in Media, PA, we thought long and hard about the type of environment we wanted to create. 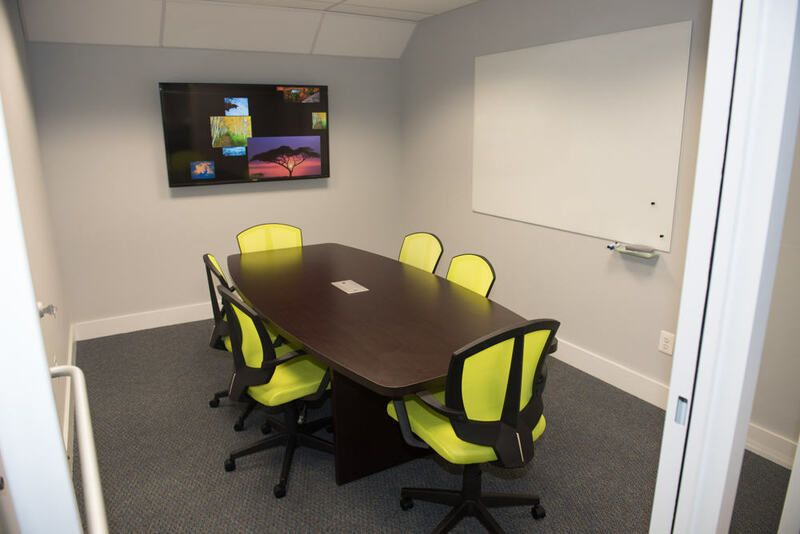 We wanted offices and virtual business services that immediately felt “right” for business professionals in the Philadelphia area. 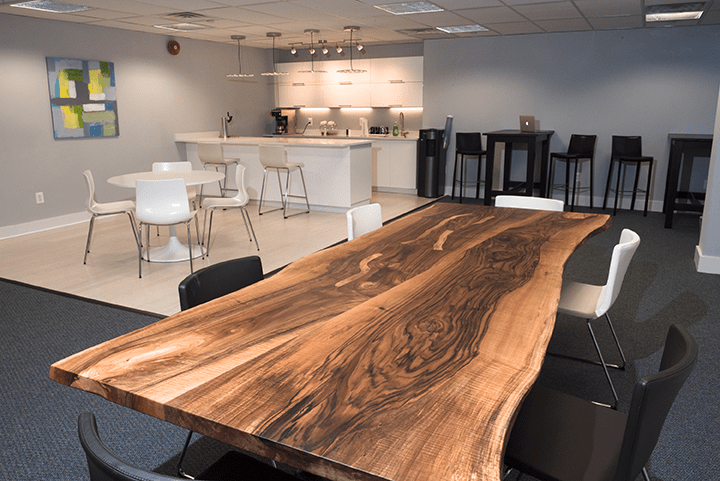 Our office spaces combine the right level of function and atmosphere that promotes a sense of productivity, creativity, warmth, and friendliness. HeadRoom Wayne is very similar in form and function to our first location in Media. 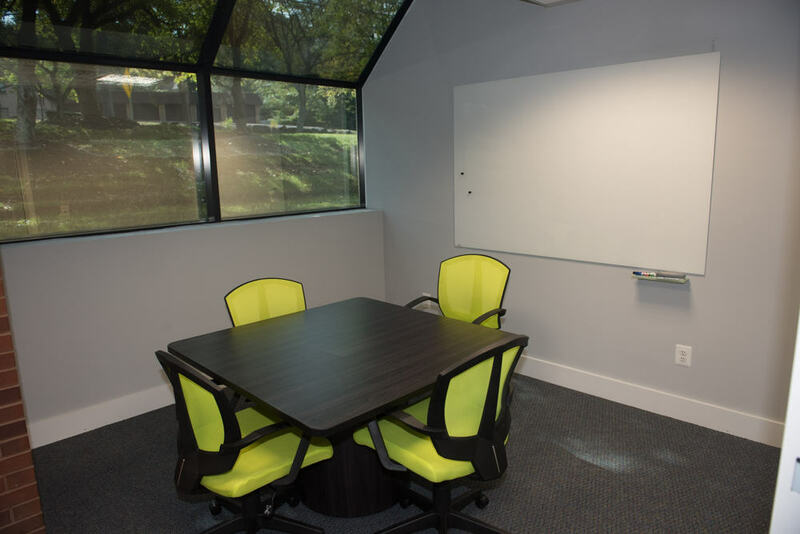 Each of our offices is available 24/7 and they range in size from a three-person consultation room to a 20 person conference room. Transform our open coworking and lounge area to a 40+ person workshop and event space after hours. As a Resident, you can reserve our coworking spaces online for yourself or for whomever you want to bring along with you, whether that’s a single client or your entire team. Or book our collaborative open area in Wayne for those times when you’d just rather hang out with the crowd! View our shared office spaces and learn more about our Resident package. 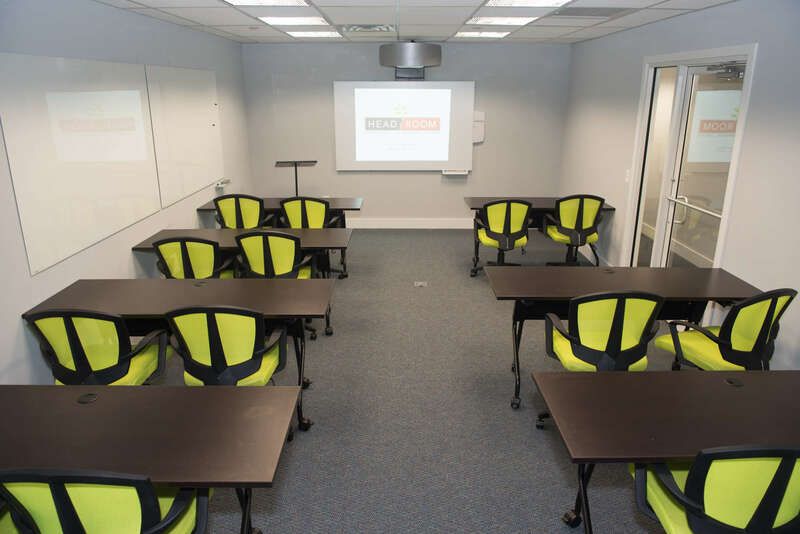 Call 610-548-5278 and speak to Renee learn how HeadRoom in Wayne, PA can help your business. 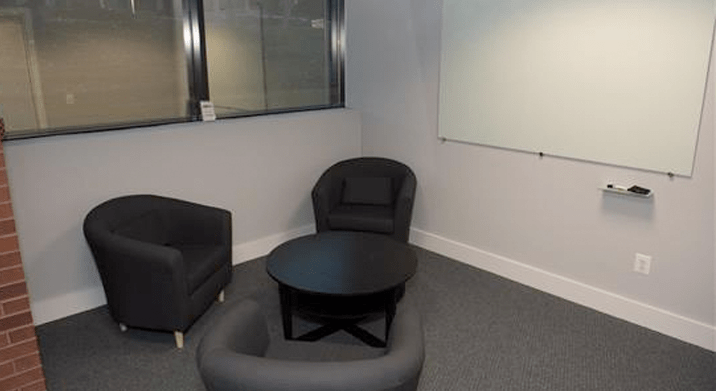 Ready to book a meeting room or shared office space? You can reserve a room 24/7, click below! 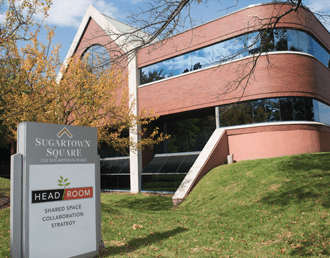 HeadRoom is located on Sugartown Rd. in Wayne PA, just a short drive from Philadelphia and close to the SEPTA regional rail. Wayne is home to plenty of great restaurants, shops, and small businesses on the Main Line.